The newest introduction to the Forever Youth Liberator franchise, the Masque revitalizes and stimulates skin regeneration, leaving the skin looking more rested and replenished. 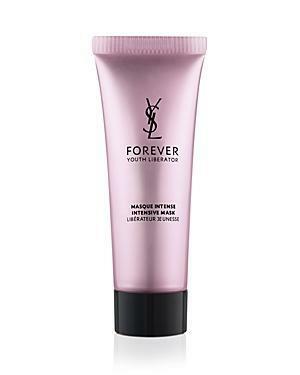 Yves Saint Laurent Forever Youth Liberator Eye Creme/0.5 Oz. Yves Saint Laurent Forever Youth Liberator Eye Creme 0.5 Fl Oz. Yves Saint Laurent Forever Youth Liberator Cleansing Foam/5.0 Oz. Yves Saint Laurent Forever Youth Liberator Eye Zone Serum/0.5 Oz.